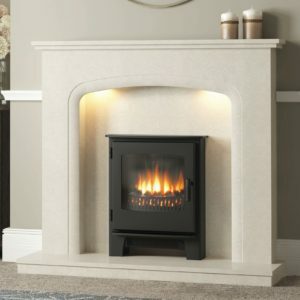 Broseley is named after the village in the heart of England where their business was born nearly 50 years ago. 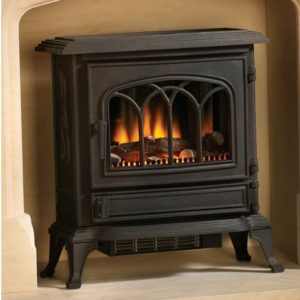 It’s just across the historic iron bridge over the Severn from Coalbrookdale where the 18th century iron masters forged the industrial revolution. 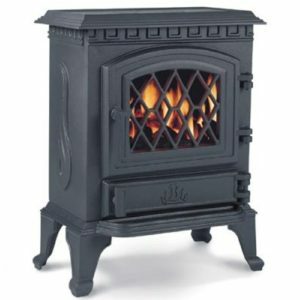 – a fitting origin for a company that uses traditional skills and castings to craft stoves in stout cast iron that will stand the test of time. 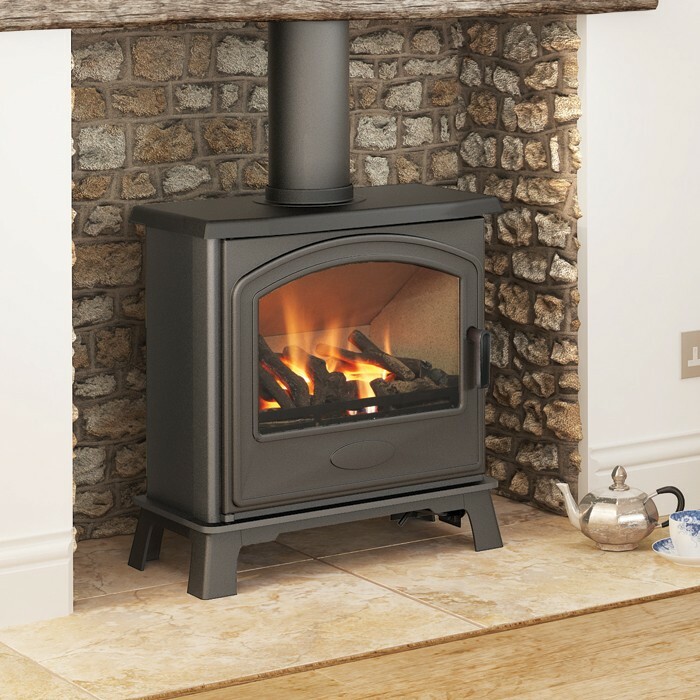 Broseley Stoves meet the highest national and European standards of quality, safety and environmental performance. 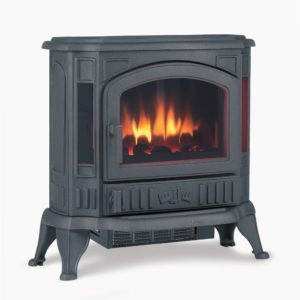 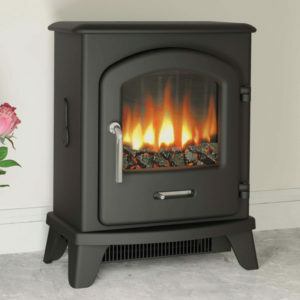 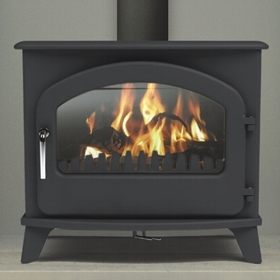 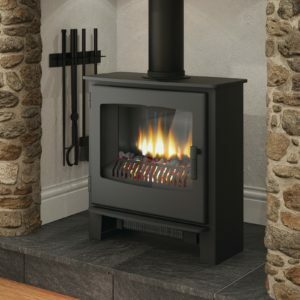 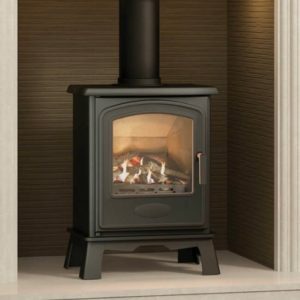 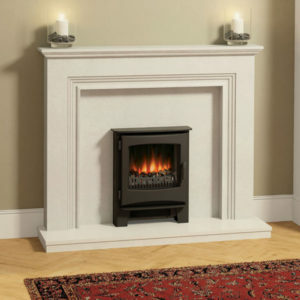 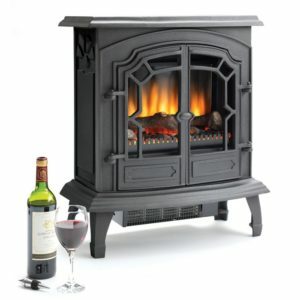 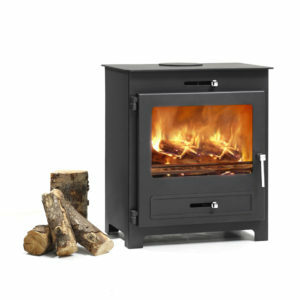 Broseley Stoves have a wide range of products that include cast iron stoves, range cookers, boiler stoves and cookers, Defra approved woodburning and multifuel stoves as well as pellet and biomass appliances. 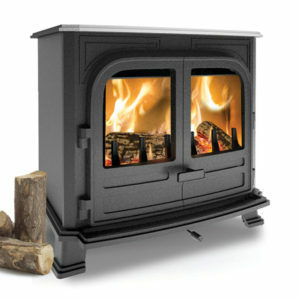 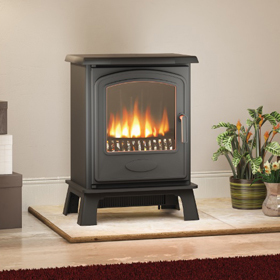 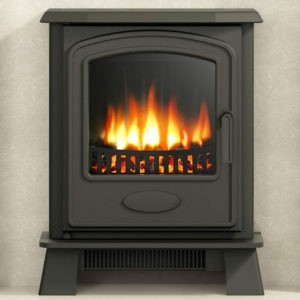 The models in the Broseley Stoves range are available in multifuel, wood burning, electric and gas fuel versions.